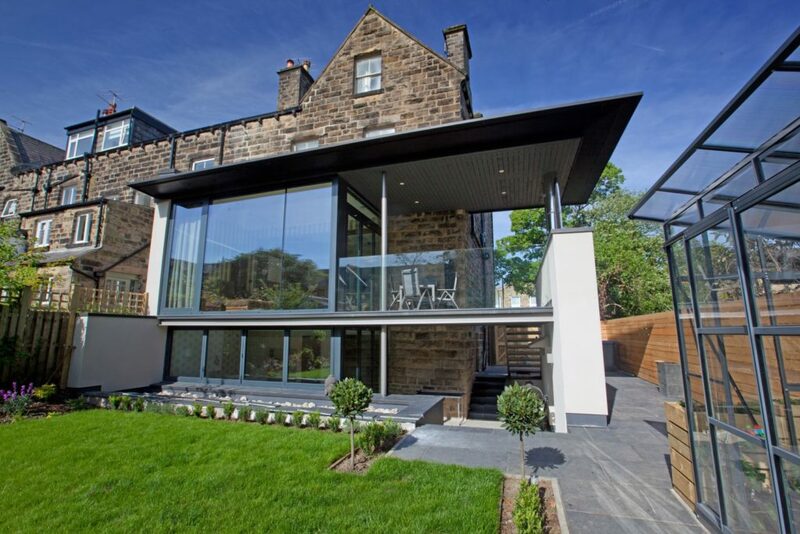 There is more success for our modern extension at Parish Ghyll Road in Ilkley. The project has now been shortlisted by West Yorkshire LABC for the ‘Best Extension or Alteration to an Existing Home’. The awards ceremony will take place on Friday 7th June.